Remember Sherlock Holmes? | Critical End! You know, that film that made a ton of money last year but wasn’t Avatar? Well, I loved it, and this news has me chomping at the bit for the sequel. 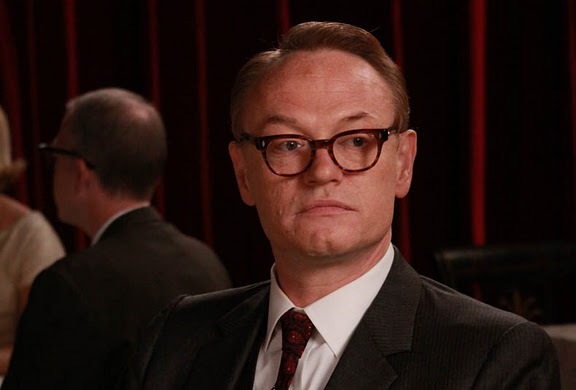 Apparently Jared Harris, who Critical End! fans will know from both Mad Men and the second Resident Evil movie, will be playing Moriarty. And, in news that slipped by me somehow, Stephen Fry will play Mycroft, Sherlock’s older brother! Both of these announcements are huge, as these are some damn fine British actors set to play classic British roles. Which leaves me wondering how Downey’s passable-but-not-outstanding accent will fair in their company. Either way, confirmation that both Holmes’ arch-nemesis and oft-forgotten brother will appear in the second movie makes me think that they’ll continue to strike a nice balance between literary fan service and modern action. And that is alright by me. This entry was posted on Wednesday, September 29th, 2010 at 4:16 pmand is filed under . You can follow any responses to this entry through the RSS 2.0 feed. Both comments and pings are currently closed.